Find out everything you need to know about becoming a Facilities Manager. 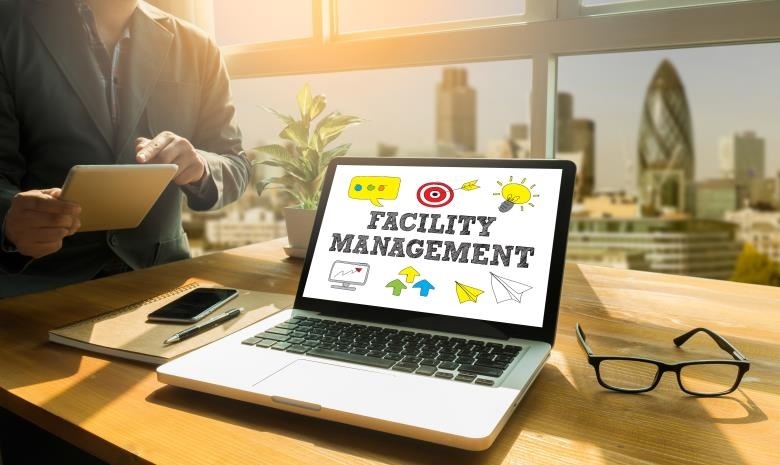 A Facilities Manager is responsible for the security, maintenance and services of work facilities to ensure that they meet the needs of the organisation and its employees. Does this sound like a career for you? Browse jobs in the trades and services industry here. For a degree course in Facilities management.